You are having a bad day, and a car breakdown is the last thing that you needed. Even if you were simply driving to the store, or planning to go to the beach, a car that won’t start can be irritating, and on a motorway might even be dangerous. 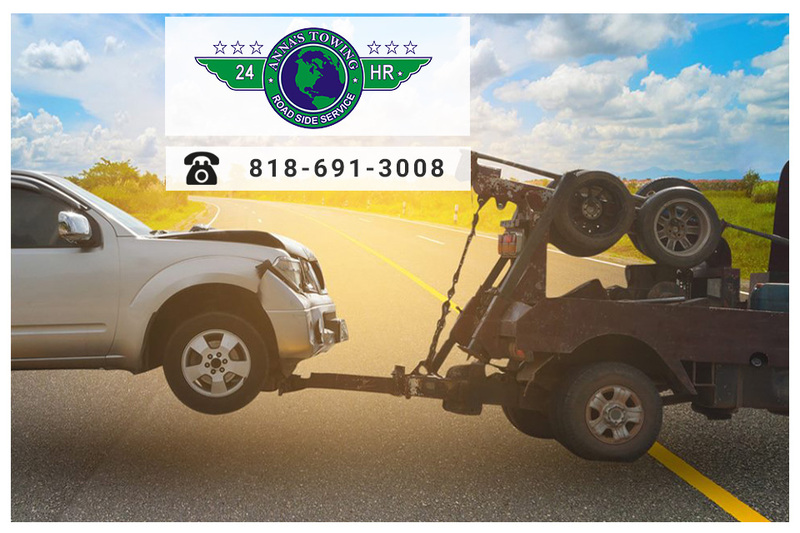 When it happens at the end of a really bad day, you might be tempted to roll the car into a ditch and kick it as you leave, but sooner or later you will need that car again, and you would be better off calling a professional North Hollywood towing team instead. You are in the middle of North Hollywood, and need emergency recovery on your vehicle. You can’t wait any longer, and it has to be now. So you look up local towing services on your phone, hoping to find someone who can save you from your broken down car. 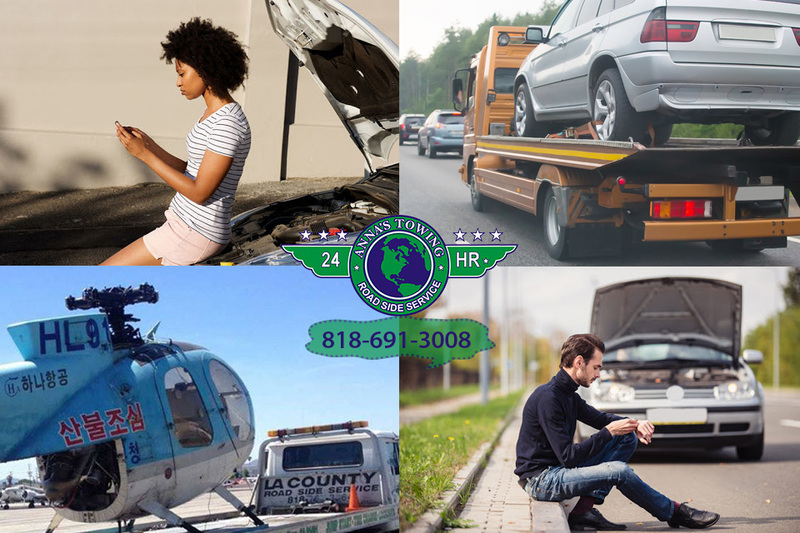 You might be unlucky, and call a towing company that simply want to haul your car into their lot and then overcharge you for minor services, or you could be very lucky, and reach out to LA Country Roadside Service. We are a team that you can trust, so reach out to us today. We understand that cars can fail for a variety of reasons, including having flat tires or a problem with the battery. If you have minor problems like this, then we might be able to help you get started at the roadside. This is much better than being towed miles away from your intended location, and can also be much cheaper than having to go all the way into a garage. 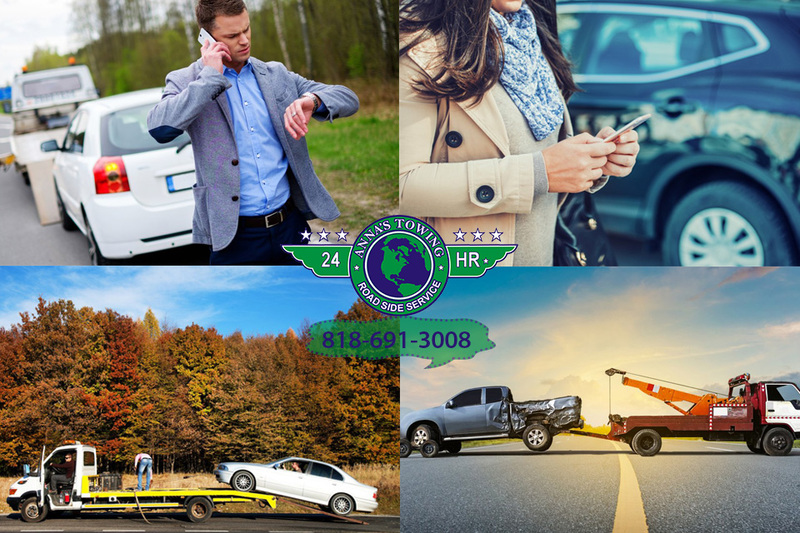 If you have something minor that we can fix quickly, then you can rely upon our towing team to get you back on the road as soon as possible. 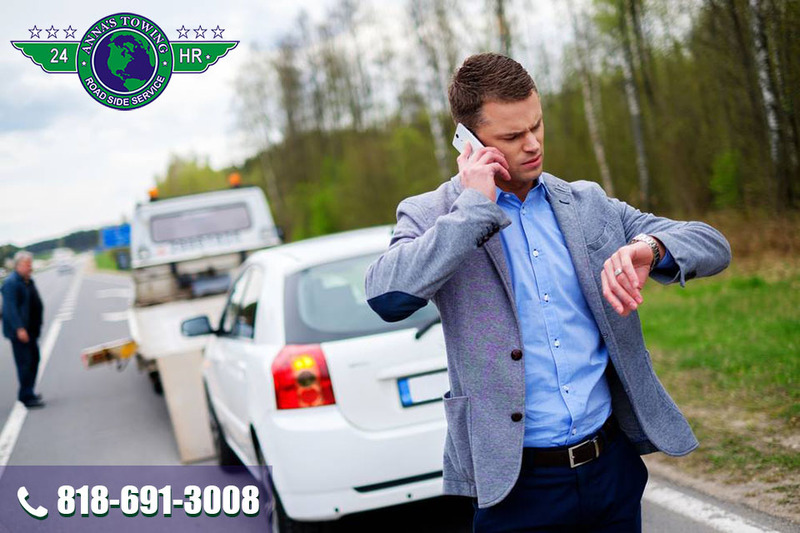 No matter what type of problem your car has, you should call our North Hollywood towing team as soon as possible. We can help you to get going and make sure that your car is fit to travel. Whether you simply need assistance with a flat tire at the side of the road, or if your vehicle really has to go to a mechanic , we can assist you with getting off the motorway and taking you somewhere safe. 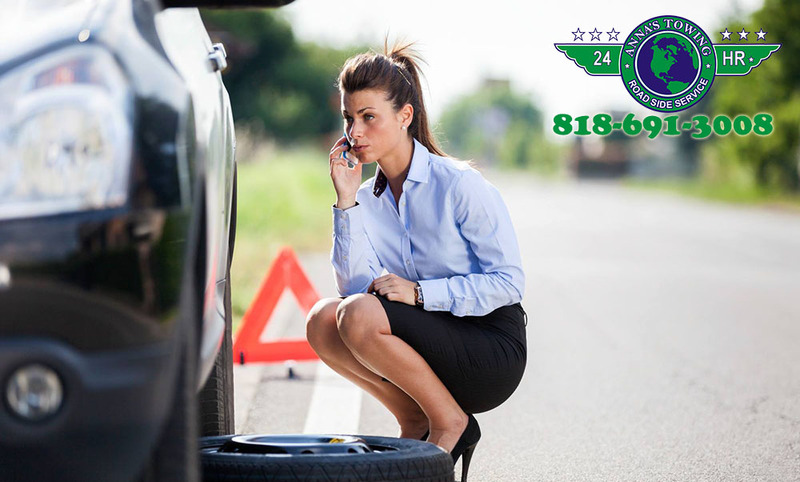 To arrange emergency towing, call us on 818-691-3008 now.